To excel in the Art of Service, the XXIst c. Butler must nowadays acquire a 360 degree skill set that includes: managing people, budgets, and take part in coordinating the maintenance of real estate, aircrafts, boats and cars, special equipment et al. The skill set must includes chauffeur and valeting services as well as mastering Protocol, Business & Social Etiquette and everything related to the preparation and execution of functions, dinners, meals, etc. including light cooking and cellar management techniques. Mastering more than one language is a definite plus and the XXIst c. Butler definitely must possess a ready pen and a capacity to network and act as an ambassador (and negotiate) on behalf of his employer in order to keep his reputation and the reputation of his family at the zenith under all circumstances. The XXIst c. Butler must grant to his employer a maximum of time for his chosen priorities and endeavours while allowing him (or her) to enjoy a peaceful mindset knowing that everything is optimal and under control. Before launching our academy we took the perspective of a potential student, asking ourselves the following: if we would be starting a career now aiming at becoming an expert in superior service delivery, would it (as a student) be wise joining the IMBA and, would we get excellent training there? The answer had to be: “Yes”. So we built from there. Inspired by Henry Royce, our mantra is: “Take the best that exists and make it better. If it doesn’t exist, design it”. At the IMBA it took us more than fifteen years honing our craft and understanding the modern needs of the profession before we gave ourselves the green light to start. By being relentless at striving for the best for all these years, we are proud of having put together this compelling program with a wine expertise at its core. talking the walk and walking the talk. Richard Sagala has been the owner of GSV, a real-estate management and renovation company in Montreal, Canada . – Only Canadian certified from the Rolls-Royce & Bentley Motor Cars School of Instruction in Crewe, UK. 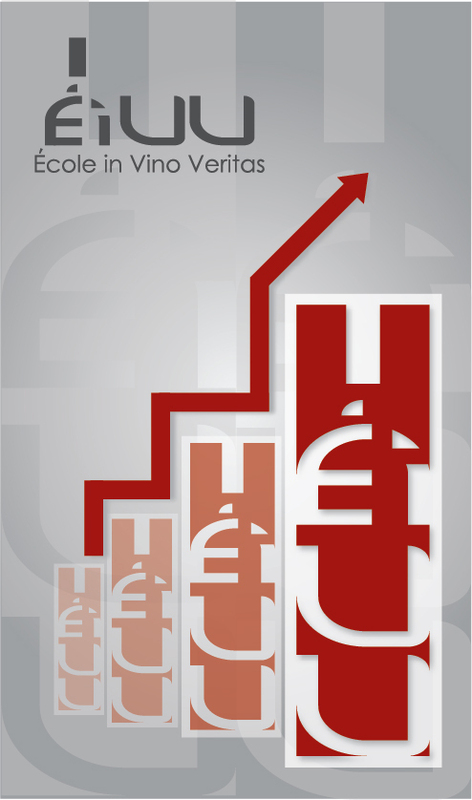 – In 2012, Richard Sagala created École in Vino Veritas, first bilingual Wine Business School accredited by the Wine and Spirit Education Trust operating at Graduate level in Canada. – In 2014 a partnership got established with École in Vino Veritas, UBC (University of British Columbia) and Bordeaux Kedge Business School for the Wine Leaders Forum; March 2018 was the fifth iteration of the forum. – Richard Sagala is the only Vinitaly International Academy Ambassador, lecturer and wine judge in Québec. – Fall of 2018 Richard Sagala got appointed Sommelier by the Management and the Board of the Orford Music arts centre with the task of creating the Orford Music fine Wines Cellar, a First in Québec. Richard Sagala is an expert in both Social and Business Etiquette for having study it in the UK, France, Italy, the Netherlands and in Austria. From 1993 to 1996 Richard Sagala learnt Protocol at the Canadian Consulate in Lyon, France.